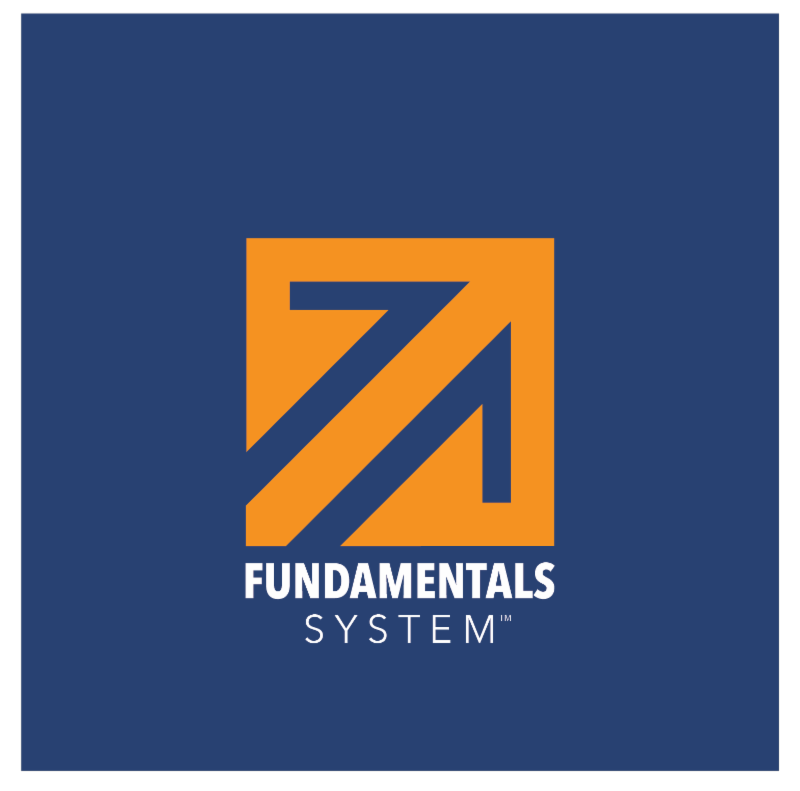 Many of our clients are interested in, or are already using, the EOS approach to running their business, and many EOS companies are interested in, or are already using, the Fundamentals System™ to drive their culture. So I thought it might be useful to help our readers understand the core ideas behind these approaches and how they interrelate. 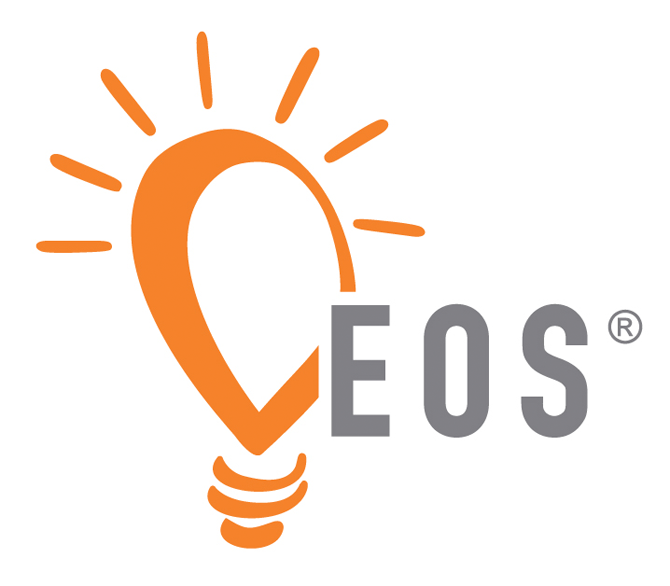 EOS (the Entrepreneurial Operating System) is a set of tools that help companies to get better results by instilling greater focus, discipline, and accountability in how they run their business. The approach, developed by Gino Wickman, and outlined in his book, Traction, is simple, practical, and sustainable. EOS creates a structured process, including lots of established tools, to address each of these components. In short, he provides a simple recipe to follow to get control of your business. What is the Fundamentals System? The Fundamentals System is a specific approach, including a set of easy-to-use tools, that helps companies to intentionally create and “institutionalize” a high performing culture. The process, which was first outlined in my book, Fundamentally Different, is also incredibly simple, practical, and sustainable. The foundation of the Fundamentals System is the recognition that the culture in any organization has an enormous influence on how its people perform. In fact, Peter Drucker, the legendary management guru, famously once said that “culture eats strategy for breakfast.” In other words, regardless of how good any strategy may be, the organization will only go as far as its culture will take it. Further, many leaders suggest that, in our commoditized world, culture is actually the last remaining opportunity available to create a sustainable competitive advantage. Much like EOS, the Fundamentals System includes a suite of tools, products, and training that make it easy to implement and sustain. It provides the recipe for creating and institutionalizing a high performing culture. 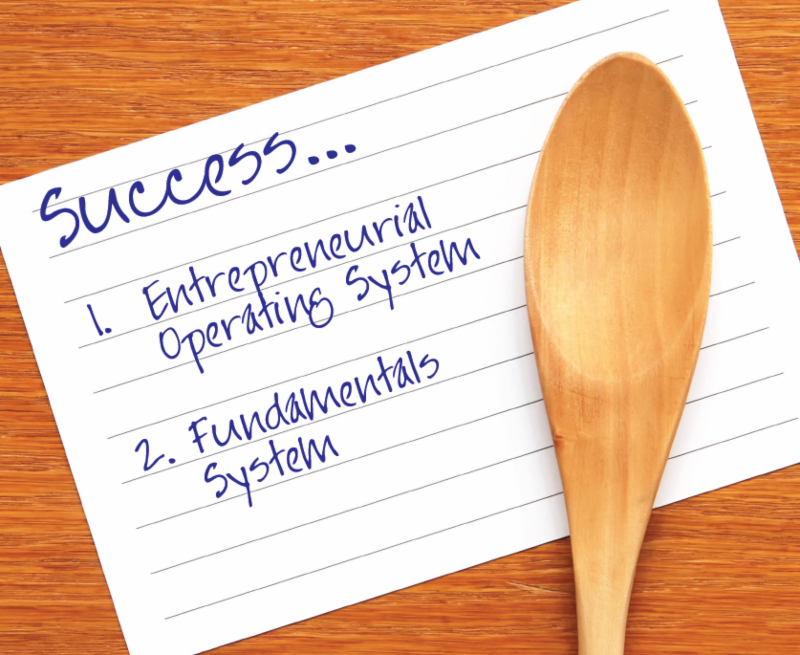 Both EOS and the Fundamentals System are structured, systematic approaches to business. Both include a simple recipe and a host of tools that make implementation relatively easy. Both provide what’s necessary for long-term sustainability. Where EOS provides a framework for running the overall business, the Fundamentals System focuses specifically on the culture component of organizations. In EOS, culture is addressed in the Vision component. The approach emphasizes the importance of defining your culture clearly, though it’s mostly focused on articulating and using a small set of core values. The process for developing core values, and the method for sustaining focus on them, both fall far short of that which is built into the Fundamentals System. For those practicing EOS, the Fundamentals System can easily be integrated into the Vision and People components to bring even greater clarity, traction, and sustainability to those components. For those practicing the Fundamentals System, EOS can provide a similarly structured approach to gain control of the entire business process. If you’d like to learn more about how these two approaches can work together to enhance your success, just give us a call or shoot us an email.